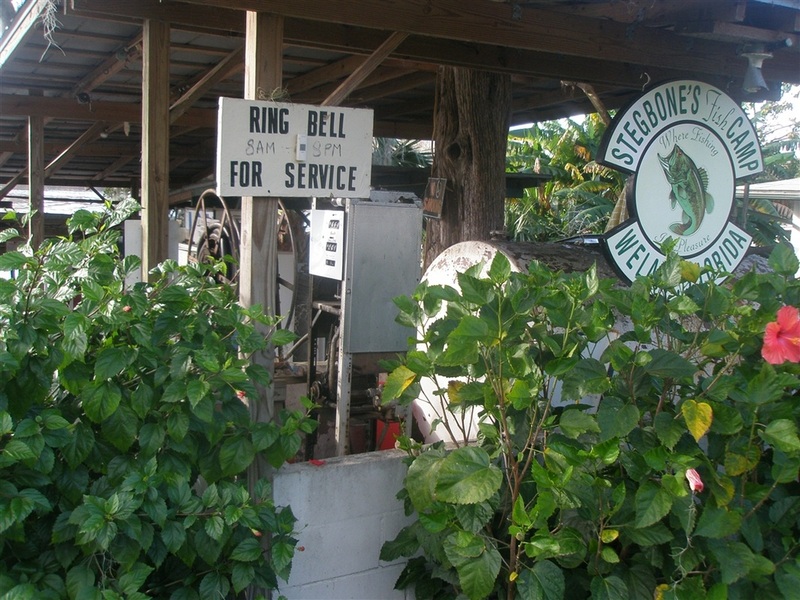 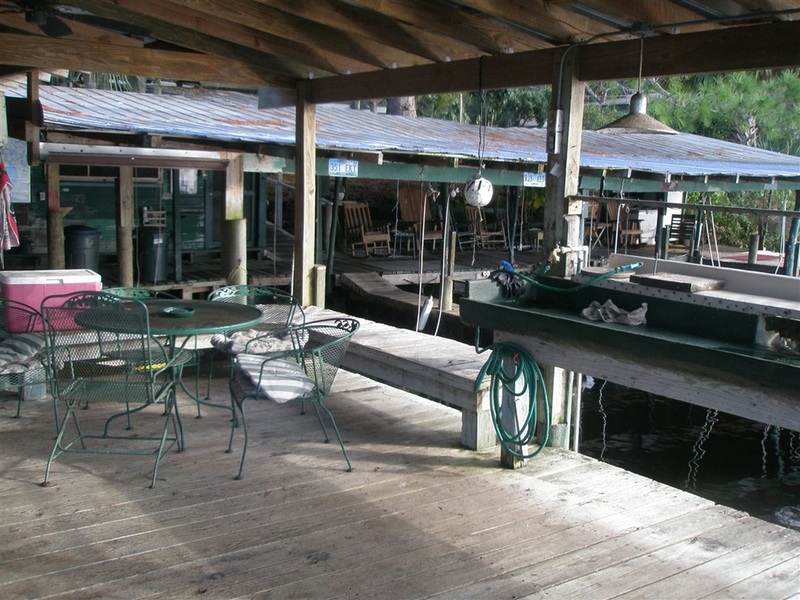 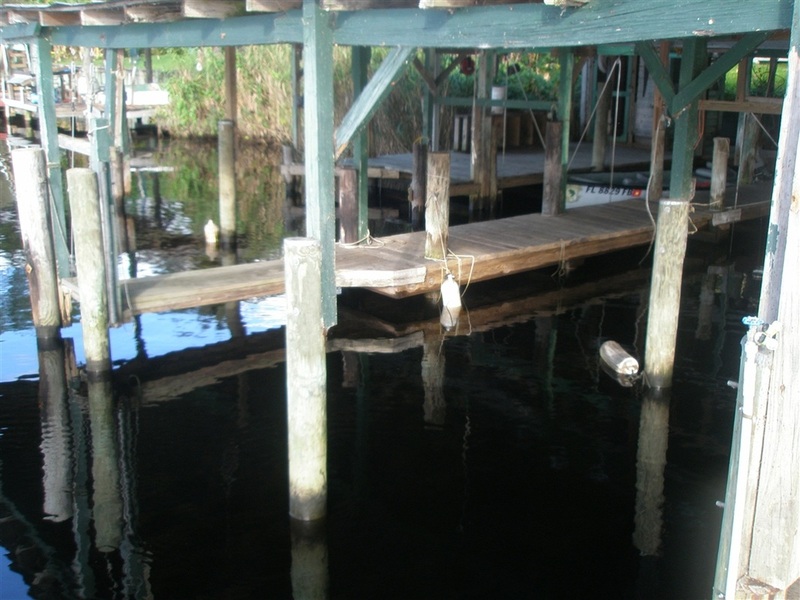 Nestled on the banks of the St. John’s River, Stegbone's is filled with an incredibly tranquil beauty. 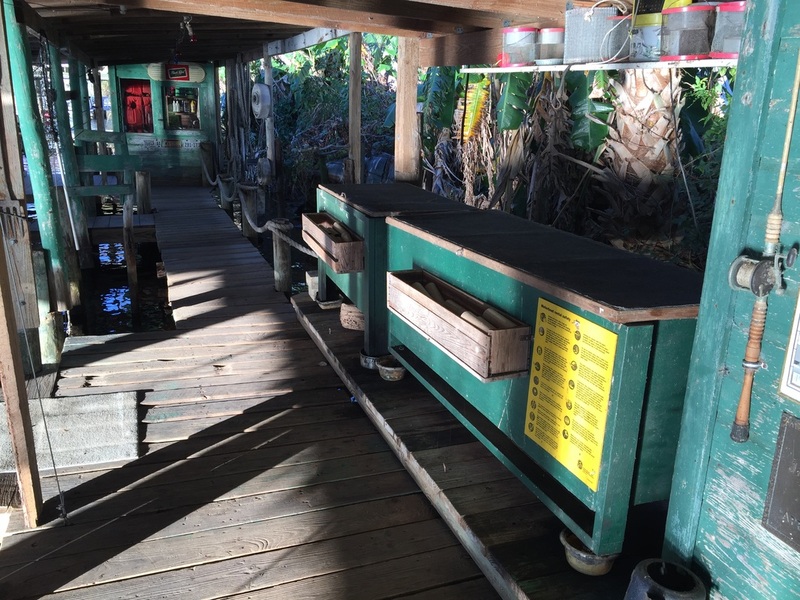 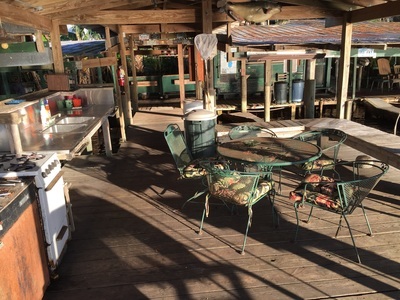 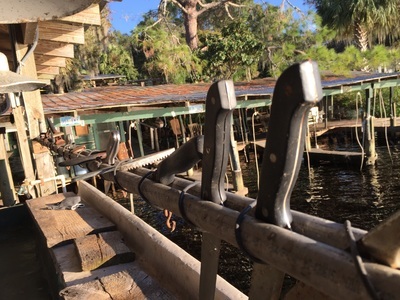 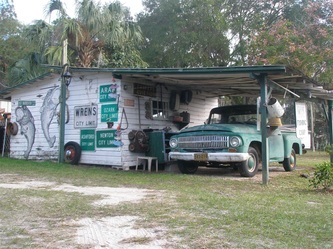 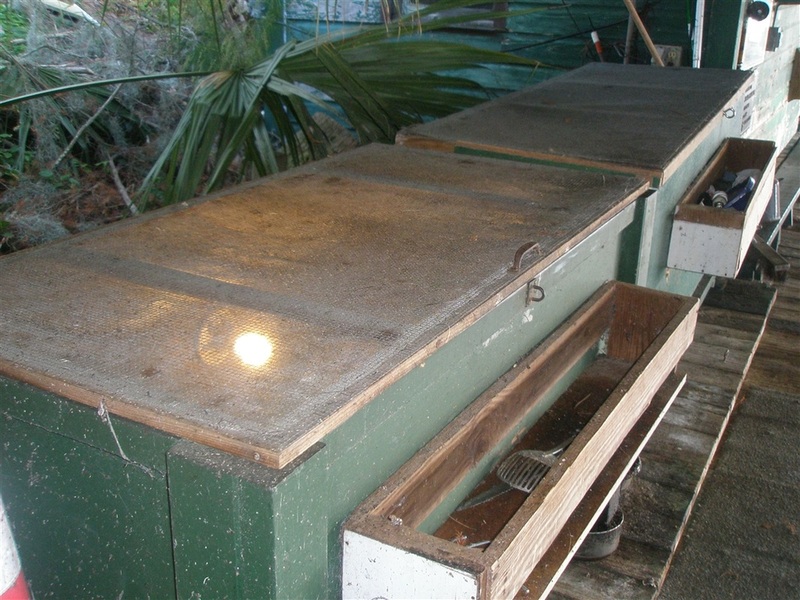 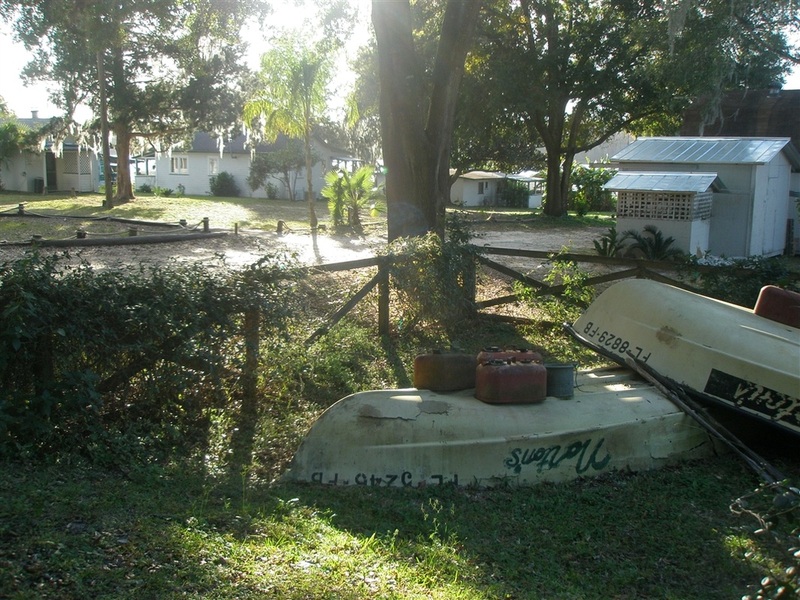 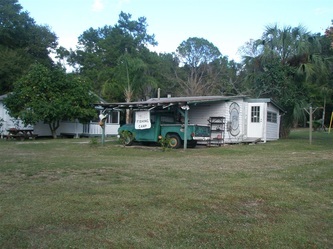 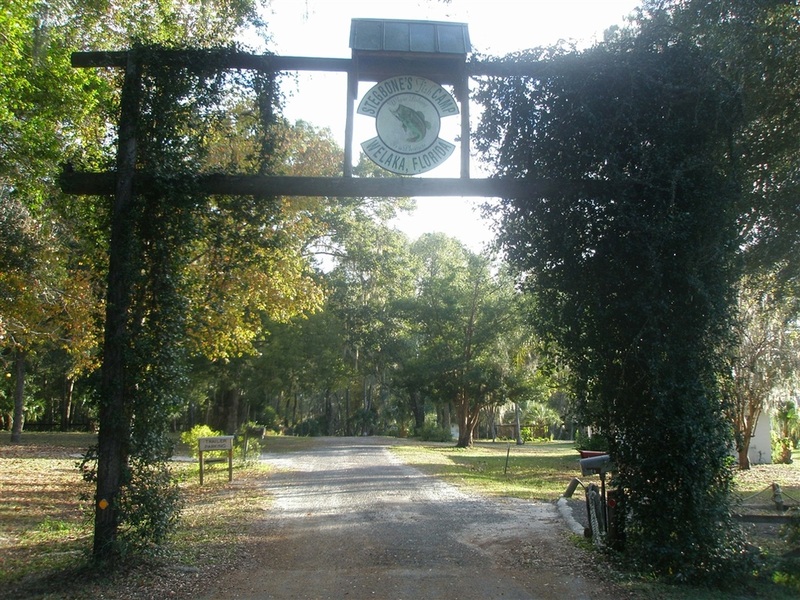 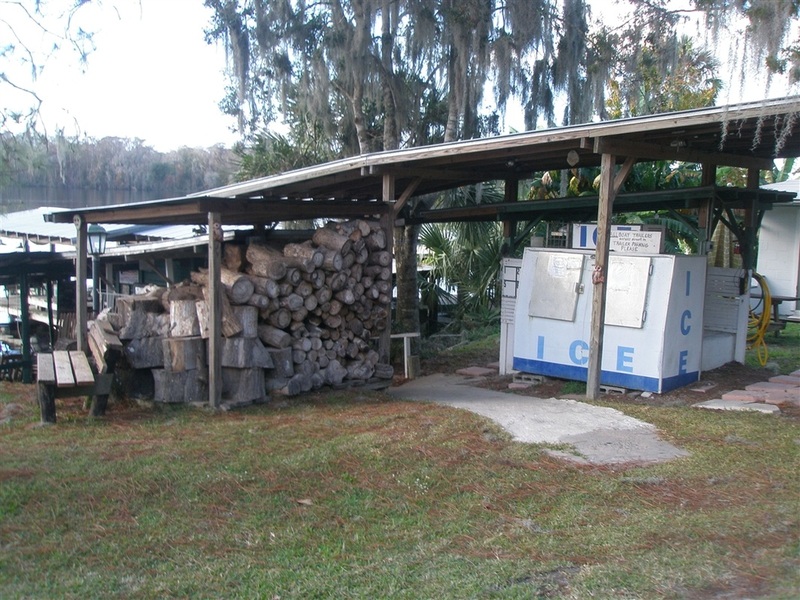 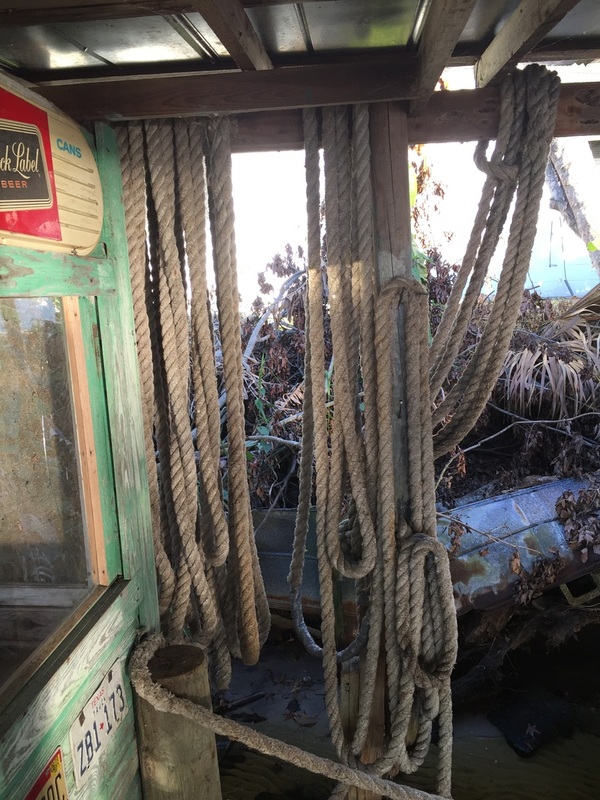 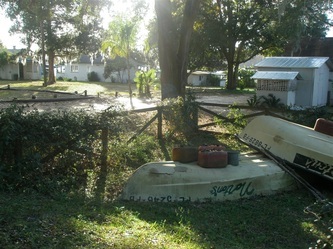 It is an old-time place first established around 1875 as Seminole Groves growing citrus and began as a fish camp in 1946. It just doesn't have the distractions of normal daily lives. 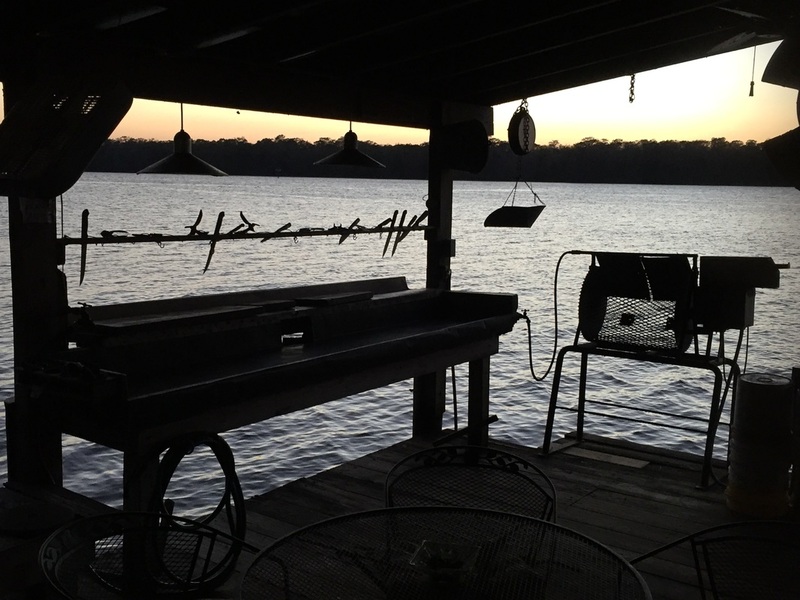 Instead, you experience starry nights, campfires, sunsets and easy conversations with old and new friends...not to mention some of the best fishing around. Forty miles of the Ocala National Forest and other undevelopable land lie to the west across the river. 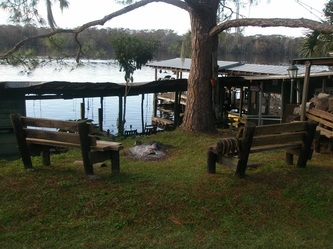 Expect to see all sorts of wildlife: eagle, manatee, alligator, turtle, red fox, wild turkey, great blue heron, pelican, egret, owl, osprey...they all look in periodically. 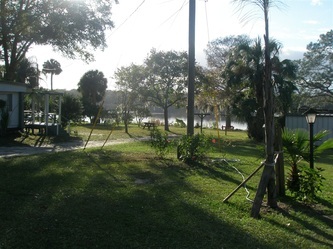 We are in the backyard of the Great Florida Birding and Wildlife Trail and the Bartram Trail. 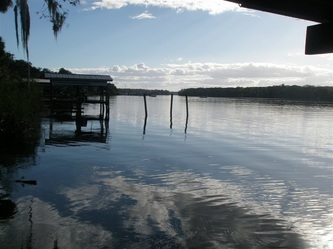 The St. John's River provides excellent fishing. 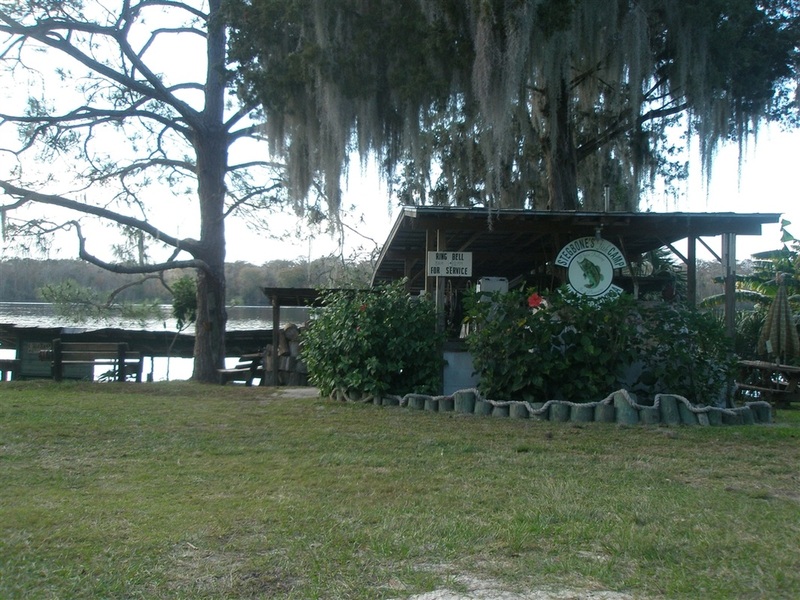 Nicknamed 'The Bass Capital of the World', there are many tournaments in the spring & fall. 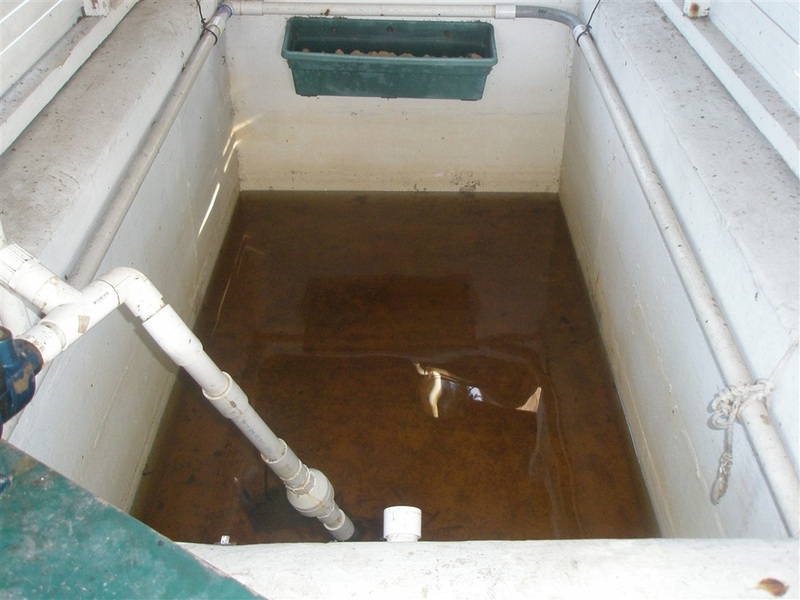 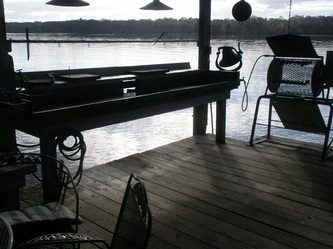 Favored fish besides bass include many of the bream family, copperhead, shell cracker, red bellies, crappy and bluegill. 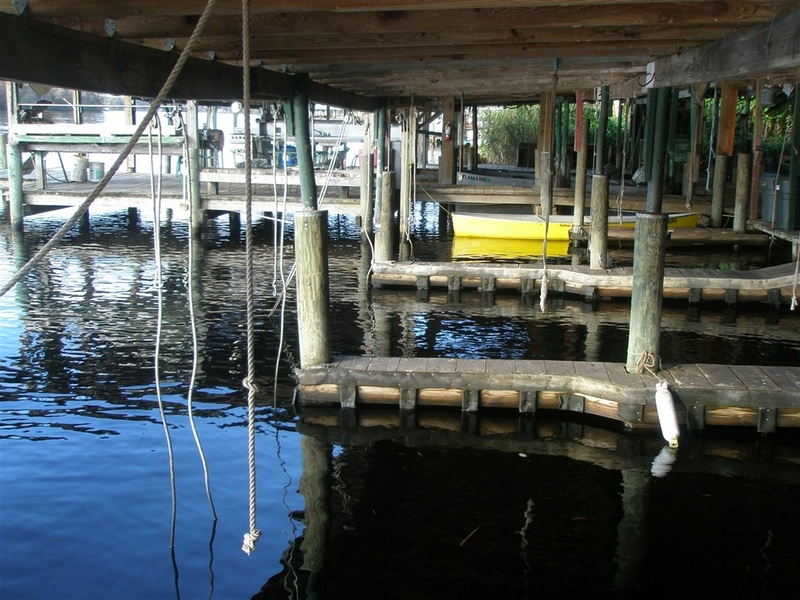 Florida requires a fishing license for both freshwater and saltwater. 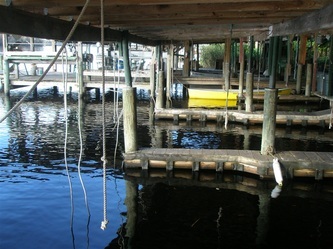 Visit http://myfwc.com/license or call 1 (800) 347-4356 for more information. 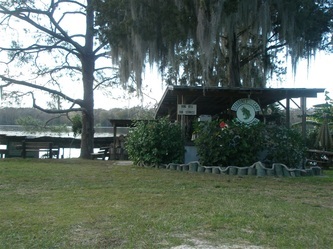 Public Boat Ramp at Shell Harbor located just 1/4 mile to the north. 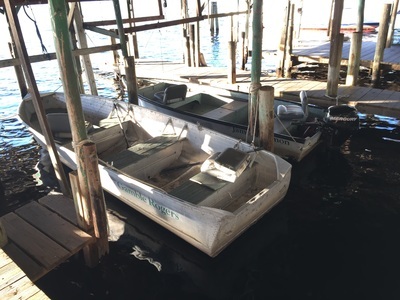 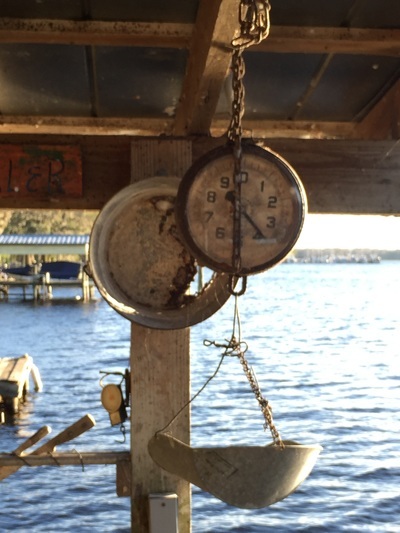 Stegbone's is the spot for your fishing getaway, church outing, family reunion, kayaking, music festival, photo tour, nature hike, or just plain getting away from it all.